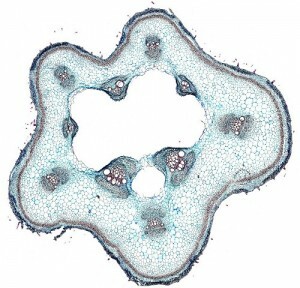 Monocots and dicots can be distinguished by the arrangement of the vascular bundles. 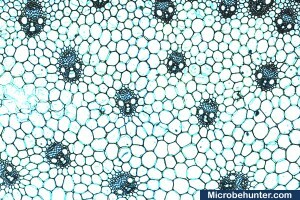 Explore the cross-section of a stem with this virtual microscope. A flash player is needed.